Invoca, the call intelligence company, today launched the Voice Marketing Cloud to connect and inform the entire customer experience, delivering the same capabilities for voice interactions that digital marketing clouds from Salesforce, Adobe, and Oracle bring to channels like web, email, social and display. 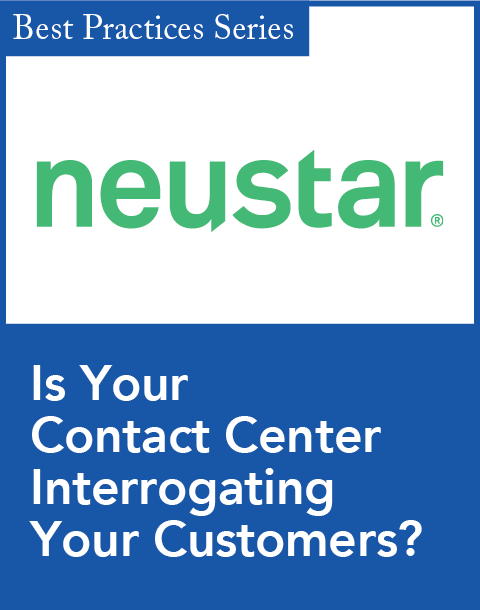 The Invoca Voice Marketing Cloud connects insights from voice conversations to the rest of the customer journey by bringing a full suite of marketing automation capabilities to phone calls. The Voice Marketing Cloud delivers the same capabilities for voice interactions that digital marketing clouds bring to web, email, social and display. 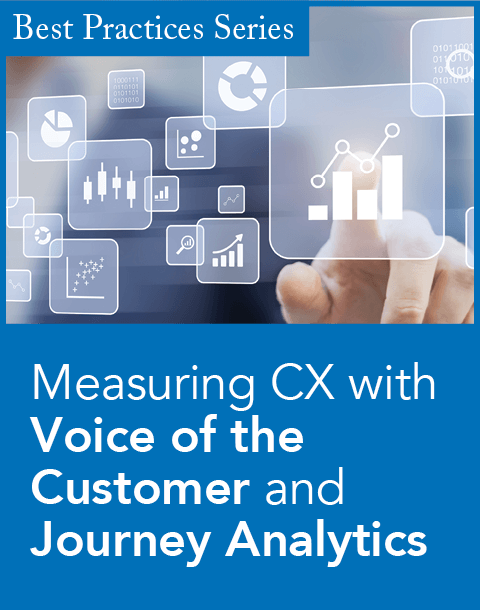 Now marketers can optimize performance, personalize caller experiences, automate omnichannel journeys, and expand audiences with both digital and voice interactions. "Voice is central to how we communicate, both in our personal lives and with businesses. 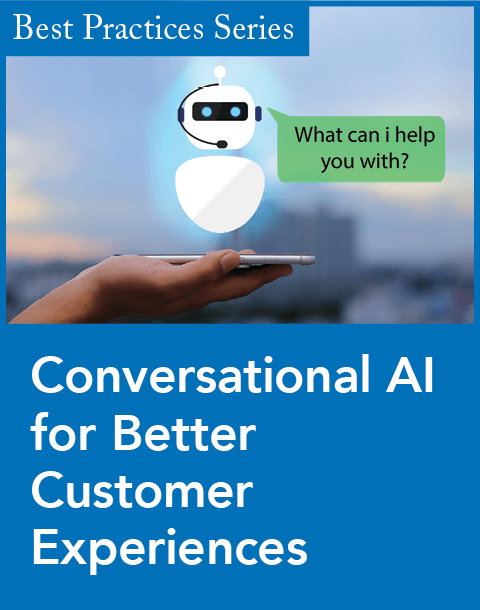 With innovations in AI and messaging, voice is becoming the new user interface, the new killer feature, and the most pivotal conversion point," said Gregg Johnson, CEO of Invoca, in a statement. "These interactions represent a moment of truth for brands. A good experience means increased sales and valuable customer insights, whereas a bad experience can be devastating to a brand, especially over time. With the Invoca Voice Marketing Cloud, marketers can take control of the opportunity to bridge digital and voice interactions to create an unforgettable, consistent customer experience." The Invoca Voice Marketing Cloud natively connects with all major digital marketing clouds, including Salesforce Marketing Cloud, Adobe Marketing Cloud, and Facebook Ad Manager. Invoca unveiled a new custom data and audience solution as part of the Voice Marketing Cloud. With this technology, marketers can use insights discovered during phone calls to create custom audiences for retargeting or expanding reach in any channel. For example, callers with specific demographic profiles and purchase histories who express interest in Hawaii vacations during the conversation are automatically sent emails via Salesforce Marketing Cloud. This insight can be applied to reach lookalike audiences via Adobe Marketing Cloud for web display campaigns, or with Facebook for social campaigns. Invoca for Salesforce Marketing Cloud extends call intelligence to include offline customer conversations. Invoca for Social is a marketing solution to provide phone call insights from Facebook Advertising. Invoca Enterprise helps marketers analyze hundreds of data points in real time to automatically shape the customer experience during the call and in future interactions in any channel. Invoca for Instagram lets marketers connect insights from phone calls to the visual power of Instagram for better retargetting.